If you’re thinking of taking a holiday in Guernsey at some point in 2019, you’ll be pleased to know that there is, as always, plenty happening on the island this year for visitors of all ages to enjoy. Before you decide when to book your trip, have a look our guide, which will give you more information about many of the most anticipated events that will be taking place in Guernsey over the next 12 months – some of these festivals could be perfect for you and your family! Whatever has inspired you to think about booking a trip to the Channel Islands, you should be sure to plan a tour of your chosen destination’s historic landmarks once you’ve arrived. The entire archipelago has a rich and wonderfully-preserved architectural heritage, and we would recommend taking a ferry to Guernsey or Jersey so that you can go exploring with the added convenience of travelling in your own car. Here, we will introduce you to four of Guernsey’s best-known historic sites, all of which would be well worth discovering on your next visit to this beautiful island. 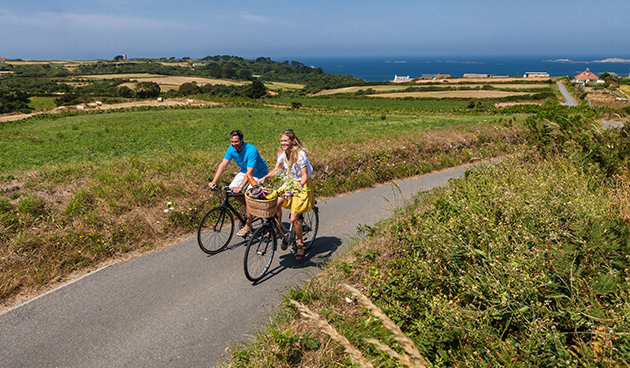 Traditionally, the most popular time to take Guernsey short breaks and holidays may be the summer, and it’s easy to see why – from lounging on any of the island’s 27 beaches to trying out extreme water sports or savouring local seafood and a glass of wine al fresco, there are all sorts of activities that make this beautiful destination perfect for enjoying in the warmer months. Christmas may not be the time of year that instantly springs to mind when most of us think about taking holidays to Guernsey, with the summer months offering opportunities to explore the island’s beautiful beaches and stunning inland scenery over many long days and in comfortable, warm sunshine. 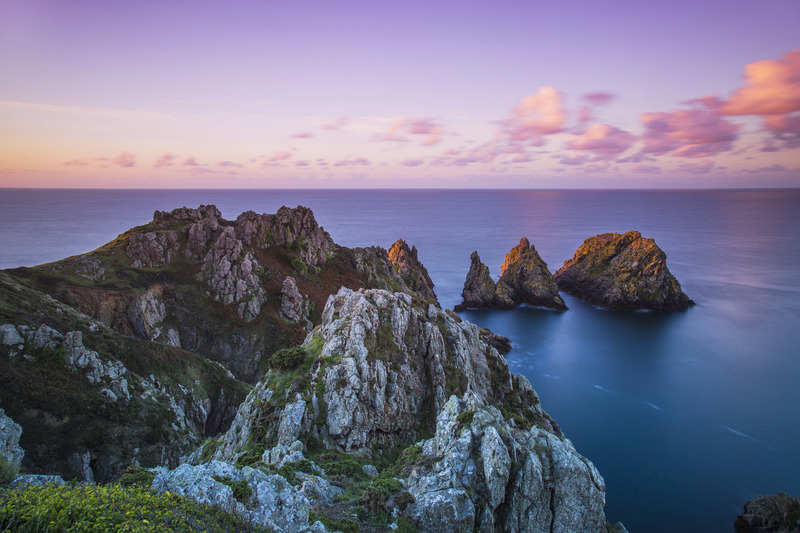 Relaxing, diverse and naturally stunning, the Channel Islands are among the top destinations in Europe for people who love nothing more than exploring the great outdoors in peace and quiet. 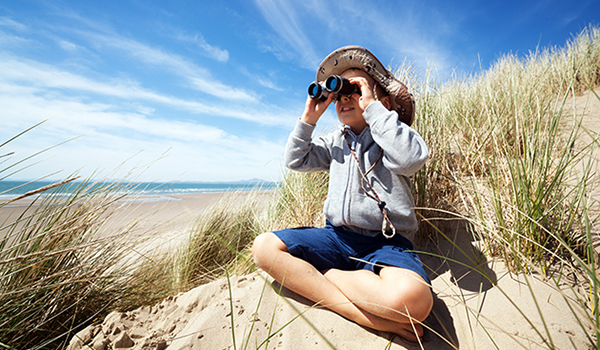 If you are currently looking into walking holidays in Guernsey and really want to get to know the wildlife when you are on the island, why not have a read of this guide? 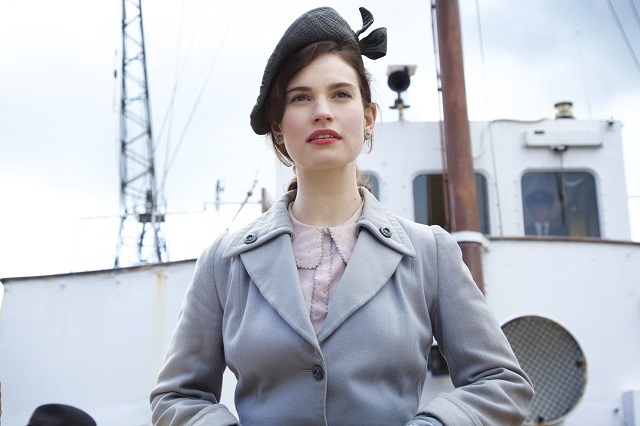 The announcement that the New York Times best-selling novel The Guernsey Literary and Potato Peel Pie Society is to be turned into a film was greeted with joy by the many fans of the 2008 book.